Episode 78 features the return of Sachin after a medical emergency sidelined him for almost 10 days. A discussion breaks out on the merits of plastic surgery, recreational drugs, career paths of artistes & believe it or not – we’re starting another contest! And this one’s going to be really EASY for any of you to win. Trust us on it. We lead off with a track that made all of us in the Smuggler Famiglia turn our heads towards the speakers more than once. We also celebrate an unofficial holiday in the United States! We also bring out the Bombay tadka for some of the tracks we play. All in all, a fun, action packed show for you all! The movie will premiere in New York City on May 18th at Empire 25. 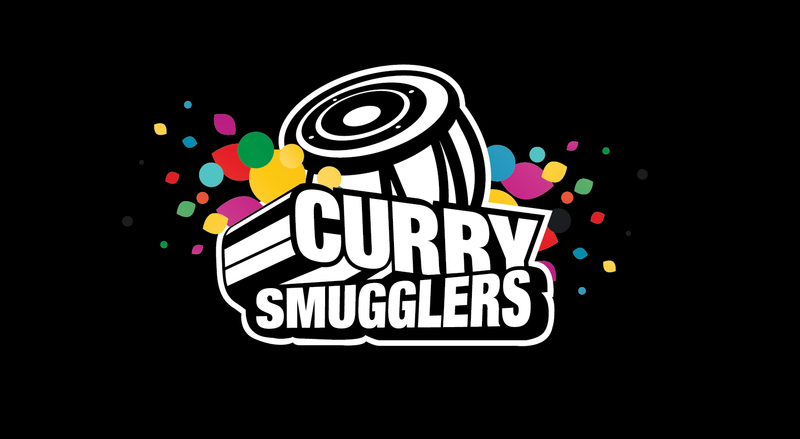 The Curry Smugglers will be attending the premiere as well as the Afterparty. ++ 20 minute set from the guys filled with fun club tracks and that let you get your dance on. Take the volume dial, twist it to 12 and warn the neighbors. Or better yet, invite them over to party with you! Next PostNext Post S8 | Episode 79 – Opinionated Much?